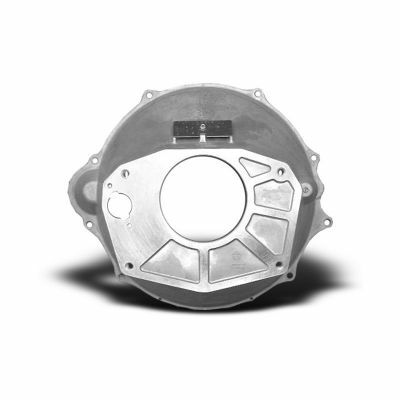 This replacement for the NV4500 bellhousing is perfect for those who have cracked their NV4500 transmissions bell and would like a high quality replacement that fits to the exact specs of the original. Crafted of the finest alloys this bell housing also helps make make a superb NV4500 conversion for Off road enthusiasts looking to swap their transmission with an NV4500. Whether you're converting a Jeep Wrangler into a rock crawler using an NV4500 transmission or upgrading a Dodge Ram from the older G360 to the newer NV4500, you won't find a better replacement bell housing on the market. Our aluminum alloys and precision machining have not only created one of the most durable Bell housings on the market but also the most affordable. If your Dodge 2500 3500 series pickup truck shows even the slightest crack in the bell housing it must be replaced immediately to avoid a catastrophic failure. 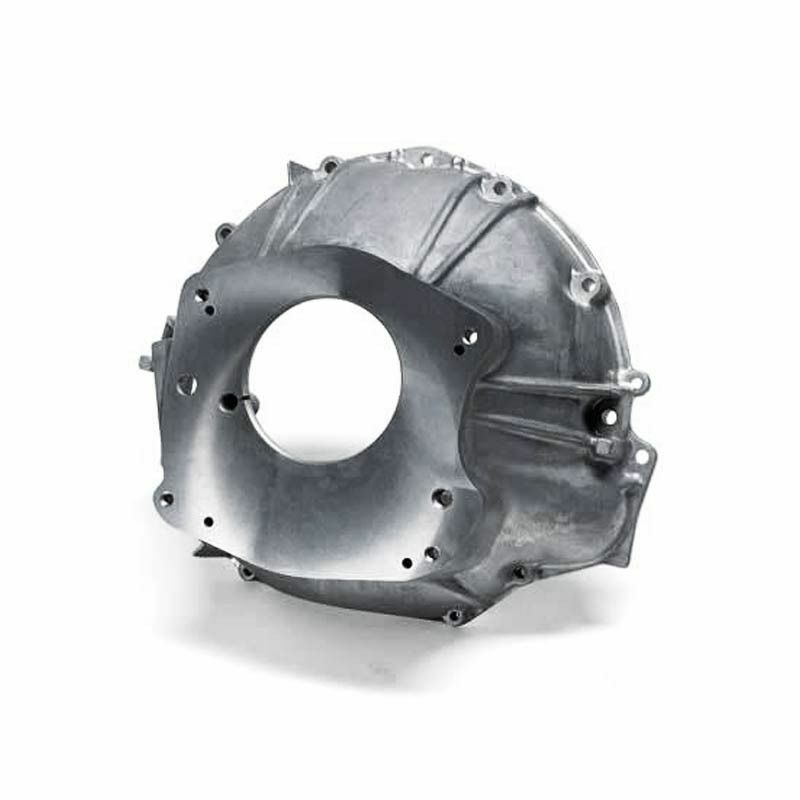 The Dodge NV4500 bellhousing has become one of our fastest moving products so order now while supplies last.